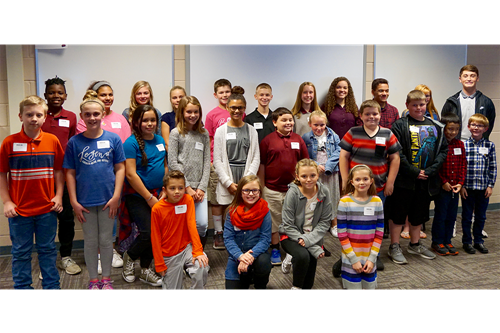 Congratulations to our citizens of the month for October 2018. Every month, Newark City Schools recognizes 30 students from across the district who are good students inside and outside of the classroom. This month, Park National Bank sponsored the lunch, while NHS Sinfonia performed for the students and their families. You can find a photo gallery from the event at this link.